On November 21st, Dean of Faculty Jon Chenette notified two English professors that their 3-year contracts would not be renewed and their jobs are being cut. The professors both teach creative writing courses at Vassar and had previously been assured "moral tenure." The news of the cuts, which the English department and concerned students have quietly fought over the past few weeks, is now spreading throughout campus and the larger Vassar community. 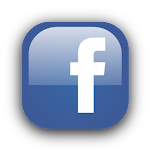 A Facebook group has been created in an effort to spread the word throughout the alumni network. "You can help by letting the college officers know that we want our alma mater to be a place where creativity is cultivated," states the group's description. Other alumni have created this blog to disseminate information about staff cuts at Vassar. Vassar is not the only college to be making cuts to its creative writing program because of the economic crisis. The University of Delaware announced yesterday that it would be cutting its entire creative writing concentration. English majors and concerned students will be meeting today in the Rose Parlor at 5:30pm to discuss the cuts. thanks for the shout out Fire At Vassar. 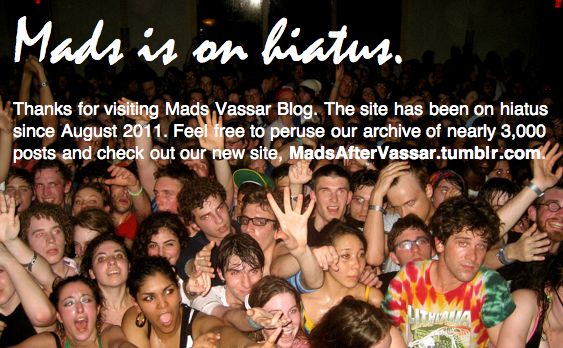 since i'm so removed from vassar, i'd love to hear more about what's going on within the campus. would love a follow up to the Rose Parlor meeting! Mind if I cross-post your article?